SEO has been changing with regard to techniques which are implemented. There is no doubt about the fact that no amount of optimization can aid a website if the main content is poor or the offered products/services do not qualify as the best. Products that are not well developed or services which are not provided correctly will not be able to survive in a competitive market. 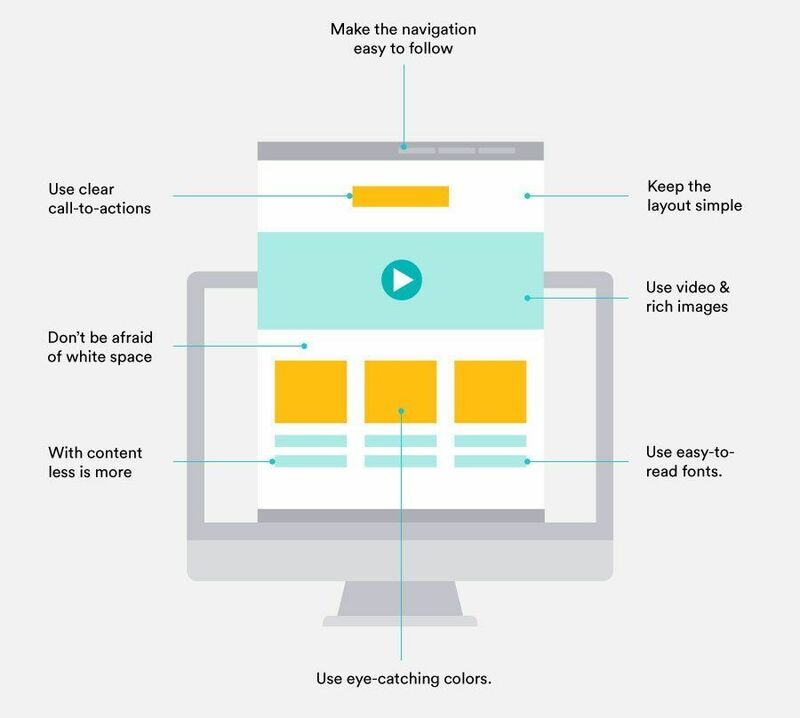 Content is undoubtedly the most important facet of any website. It is important to understand that insertion of written content in pictures and other forms of graphic media will not help in keyword ranking. The action that is to be taken in this regard is to frame content having keywords that underline a clear intent. The written needs to be present on the website, and subsequent pages of the website should have the target keyword in it. Choosing and using keywords that will help in gaining traffic is correct, but if the keyword is not providing organic traffic, then it is best to review the keywords and make adjustments. The search engines have an analytics page which can be accessed by website owners to view the position and keyword searches for their websites. Then a business owner should evaluate the performance and make necessary changes if the chosen keywords are not bringing any traffic. Glitches in a website are to be immediately rectified, and if problems are occurring again and again, then the source of the problem has to be identified. Optimization definitely includes enhancements needed for optimizing the performance of the web pages present on a website. If the website is slow or does not quickly display results or gives error messages, then it is important to fix all those issues. The search engines are taking the intent of the words that are being typed in by a user and so results that match that intent is shown. Therefore, online business owners also have to ensure that the focus of the keywords is crystal clear so that search engines can match the intent of the user with the underlined keywords provided by the business owner. For onsite optimization you can subscribe to us for a free check list. For allowing search engines to pick up a particular online site, it is important to build a profile as per the requirements of the search engine’s algorithms. The need for specificity is highly underlined. A business should be using specific terms for descriptions. There is enough space for providing descriptions, and this space should be used carefully. The description should be geared towards providing the most accurate delineation of the business. For example, if a doctor is building his/her online profile for connecting with patients, then it is important to specify the area of expertise along with other details and most importantly contact information. If the doctor builds the profile by using only the owed ‘doctor,’ then the specificity gets dissolved, and the generic terms will not provide the online profile with the targeted organic clicks. A search engine also favors sites that have complete descriptions and are not threadbare sites. The problem of spam sites that have been using advertisements has increased so much so that search engines are strengthening and fine-tuning the ranking process so that only genuine websites are allowed to rank on the search engine list. The most problematic aspect that can bring down the reputation of a website in search engine rankings within a jiffy is the use of copied content. Use of copy content is considered as an offense, and this lowers the position of the website which has been found to contain copied content. 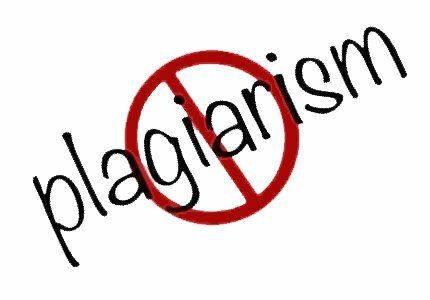 Some tools check for plagiarism in websites and sometimes even unknowingly instances of grave plagiarism have been observed that has led to a negative impact on the position of websites. Therefore, before posting content, it is important to keep the content free from not only errors but also instances of copy pasting. If the content is quoted the link to the source should be provided at all instances. Having quoted content without any source is also not acceptable. In order to keep content free form copy-paste instances, it is best to get the content checked by using a plagiarism detection tool. SEO is not limited to websites only the social sites are also used for business purposes. 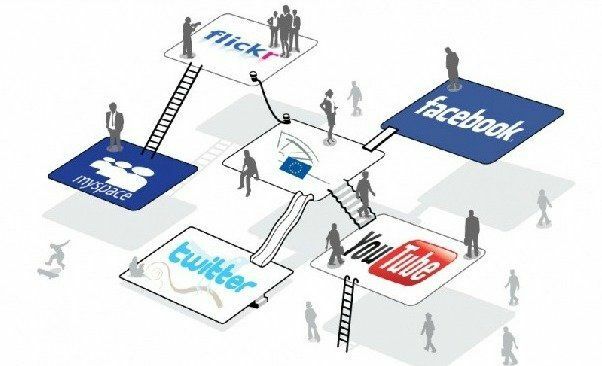 Social accounts can be turned into business accounts, and social pages can contain the link of the business website. When a person is optimizing the website, it is also important to work one’s way through the maze of social media. This is also a huge field because a countless number of subscribers is present on social media and many business organizations have well-crafted social pages for displaying their business. The amount of work that has to be done for developing the website also has to be carried out for strengthening the social media presence. The about section of social account has to be adequately drafted for displaying the business brand. 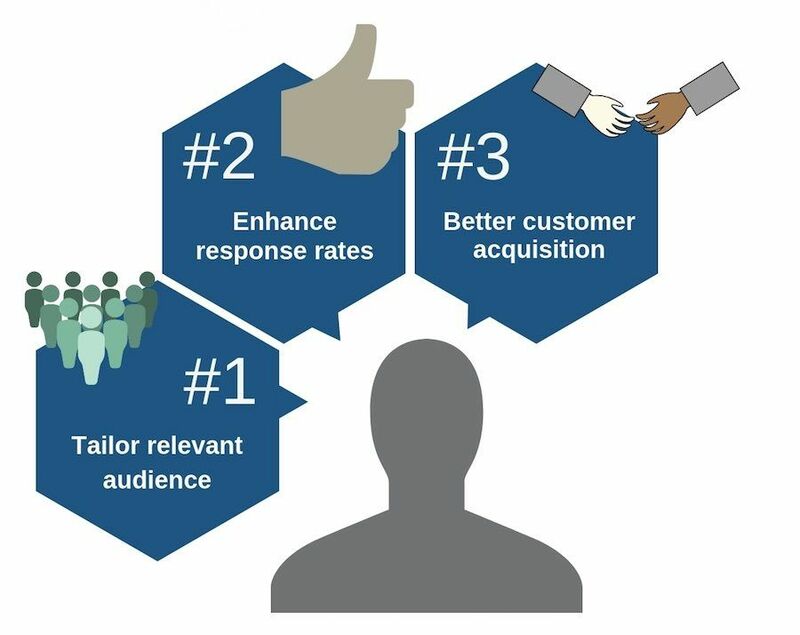 Use of keywords and images also has to be done carefully for invoking the interest of the audience. Links for leaving reviews and for signing up to the newsletter of the website can be provided on the social page. Multiple service providers are providing the very same service, so the competition is already tough, and if the service lacks in quality, then optimization of the website will not bring in customers. Therefore, the main aim of the business owner should be to optimize the business product. 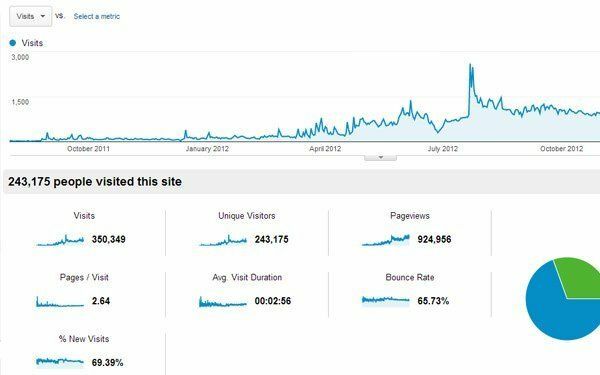 PreviousPrevious post:10 things for the CEO about SEO in 2019 | Why most SEO strategies fail to deliver?